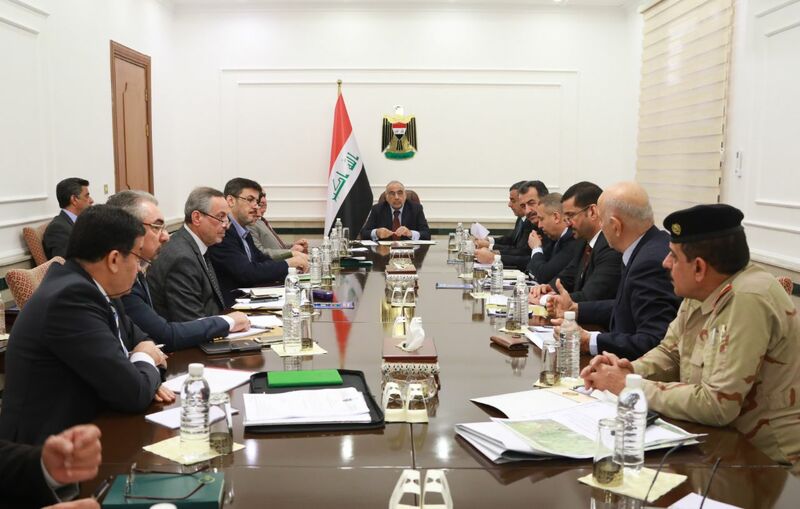 His Excellency Prime Minister Adil Abd Al-Mahdi chaired a meeting of the civil crisis management cell to discuss the proactive measures to confront rain, floods and preparations in all governorates and their potential dangers. He also discussed the situation of water situation, water levels in rivers, marshes and dams. As well as to make maximum use of water reservoirs and follow up the safety of dams , bridges and the need for continuation of maintenance and rehabilitation.